Eötvös is an Australian-American composer currently residing in Melbourne, VIC Australia. Eötvös is a Lecturer of Music in Composition and Aural Studies at the Melbourne Conservatorium of Music, The University of Melbourne. Eötvös Publishing is the official, ASCAP affiliated publisher of the works of Melody Eötvös. Melody Eötvös' was awarded the inaugural Carol Day Commission Award by the Western Australian Youth Orchestra. Two performances will take place on the 13th and 14th July 2019 in Perth. 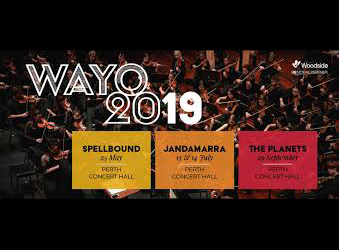 The new work will be premiered alongside a program of key Australian works, featuring Jandamarra, Sing for the Country: Ngalanybarra Muwayi. 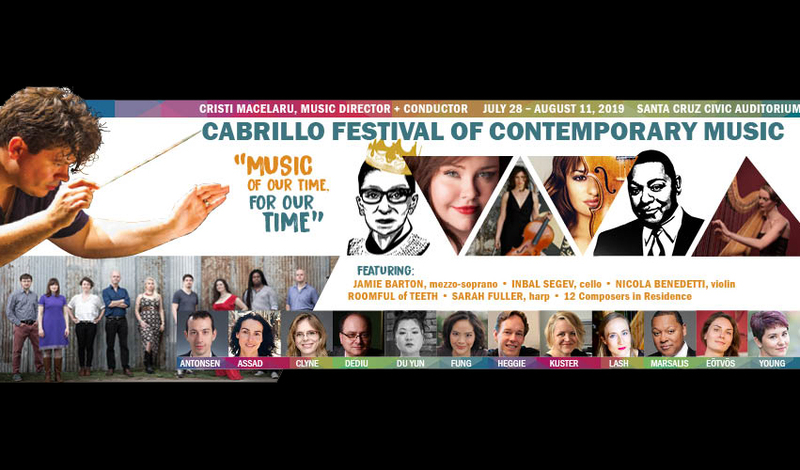 Eötvös is one of 14 composers in residence for the 2019 Cabrillo Festival of Contemporary Music, directed by Cristian Macelaru. The festival takes place from July28 - August 11th in Santa Cruz, California. Eötvös' 2016 orchestral work The Saqqara Bird will receive it's West Coast permiere on the 2nd August 8pm. 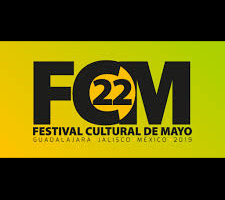 Directed by Jennifer Condon, and presented bythe Jalisco Philharmonic Orchestra, The Saqqara Bird receives its Mexican premiere on the 31st May for the Festival de Mayo, on an all Australian program including "Earth Cry" by Peter Sculthorpe, as well as works by Hindson, Koehne, and Mills.